Our long zombie-deprived dry spell will be coming to an end this weekend when Fear The Walking Dead returns with new episodes. 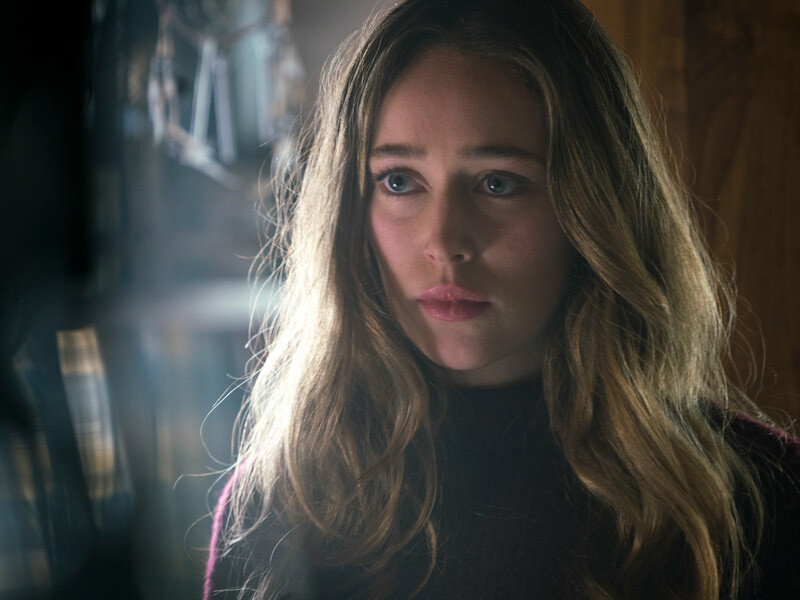 CinemaBlend asked actress Alycia Debnam-Carey, who plays a character whose name is one letter off from her own, what her favorite part of the show is so far. She said the fact that it doesn’t sit still, and the reporter agreed. Our group stumbles on a hotel, which was a really great tool for us to be able to introduce some new characters. And new, also local characters from where we were shooting. So we’re shooting in Mexico and finally we get to actually introduce people of that country, and that was really great because it’s a totally different dynamic. Language, we get to play with, and culture, so that was really exciting. Definitely gave a different flavor. Of course, they won’t be sticking there. Previews indicate season 2B of Fear The Walking Dead will take place in three separate locations at once, and we wouldn’t be surprised if we see more than that. FTWD isn’t up to the level of its predecessor yet, but at least it’ll never be spending an entire season on a farm. I love working on location because it changes all the time and it’s new and exciting and you get to see so many cool new places and immerse yourself into the environment. But it also means that, yeah, you’re away from home and you aren’t in the same space. And especially working in Mexico, too, there’s a lot of differences. Like the language barrier or food, which were all amazing at the same time. Fear The Walking Dead returns this Sunday at 9 on AMC.